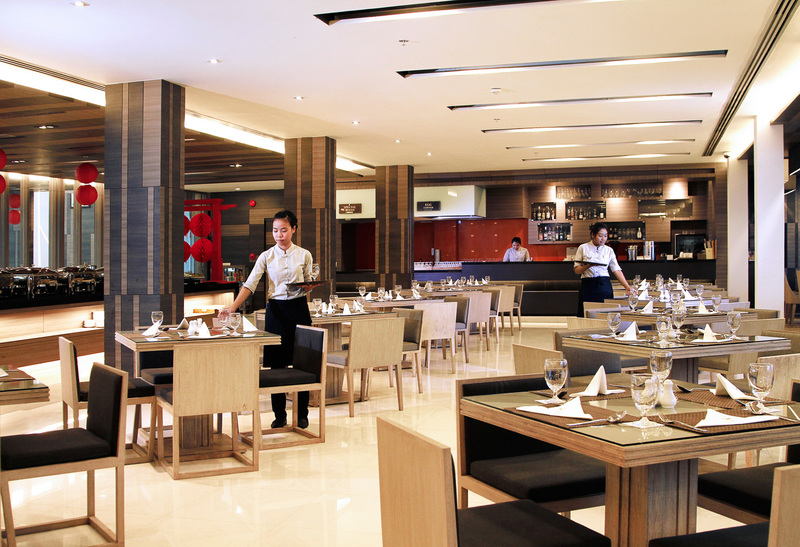 Tapestry Restaurant, at Classic Kameo Hotel, Ayutthaya is the place to be. Come and join us to celebrate Christmas Eve. Enjoy a festive buffet featuring stuffed turkey and other delicious dishes. A free cocktail and this magical Christmas feast are yours for only 650 Baht net per person. Children under 12 receive a 50% discount. วันที่ 15 ธันวาคม 2559 เวลา 09:31 น.